We've tapped our 2018 data to make sure you know everything there is to know about where to eat on V-Day. Some of our best (and worst) Valentine's memories are made around the restaurant table, so it should come as no surprise that the holiday is one of the biggest days of the year for dining. Don't forget to plan! 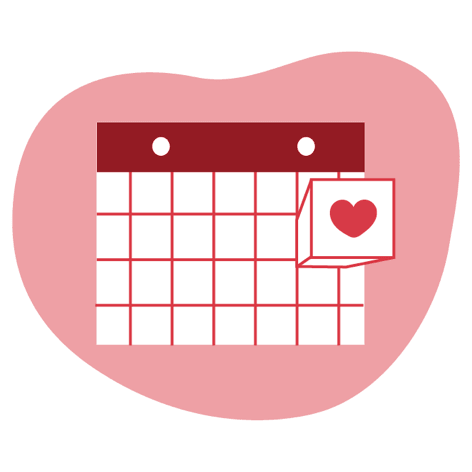 On average, diners book 11 days out for Valentine's Day. Good food, worth the trip. 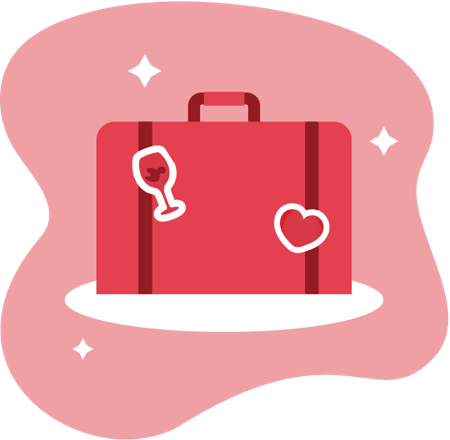 For Valentine's Day, 15% of reservations are made for out of town. 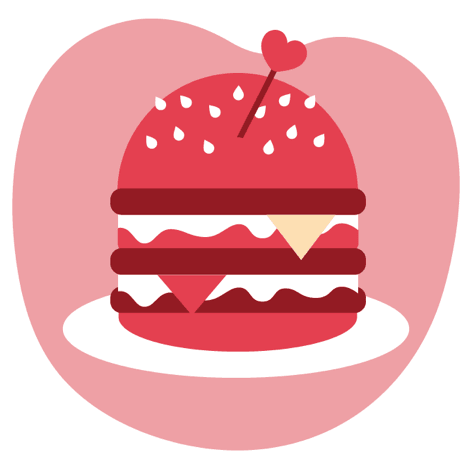 Nothing says love like a burger. American is the #1 cuisine choice on Valentine's Day. About 52% of reservations are booked one week out. The only thing tougher than finding a date? Finding a table. For so many of us, where to go and what to eat on Valentine's Day is a gametime decision. So take the guess work out of it and let us help you find your table. 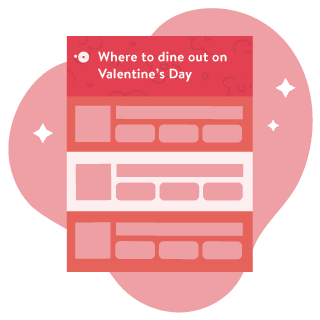 We took a look at our data to select the restaurants that are perfect for your Valentine's Day celebrations this year. If you're getting down to the wire with your Valentine's Day plans, you've come to the right place. Valentine's Reservations around the U.S.
Star_8_Created with Sketch.Star_8_Created with Sketch.Star_8_Created with Sketch.